Editor’s note: “Houston and Main” is a reference to the physical location of Whole Woman’s Health Clinic in downtown McAllen, Texas. 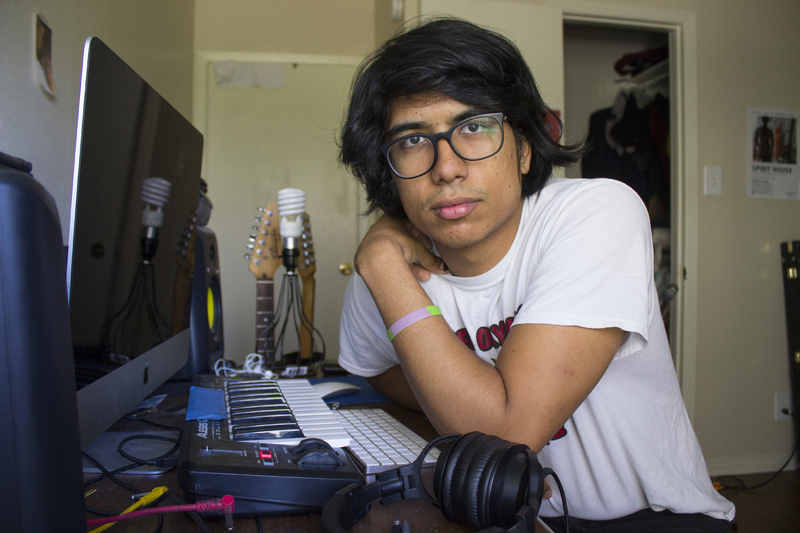 Andrea is a local writer active in the music and arts scene of the Rio Grande Valley. She attends and hosts open mics throughout the area. She also is a co-owner and co-promoter of Sketch Booking, a local booking company for musicians.